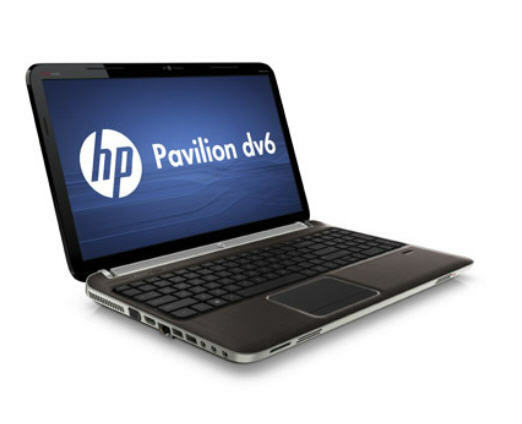 Overall though, reviews have been touting the Pavilion dv6t Quad Edition as a product that does not disappoint when it comes to performance and value. 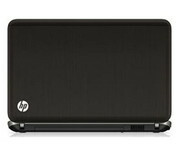 If you’re looking for a fast processor, and if you want to save a few hundred dollars, this laptop is certainly worth a look. 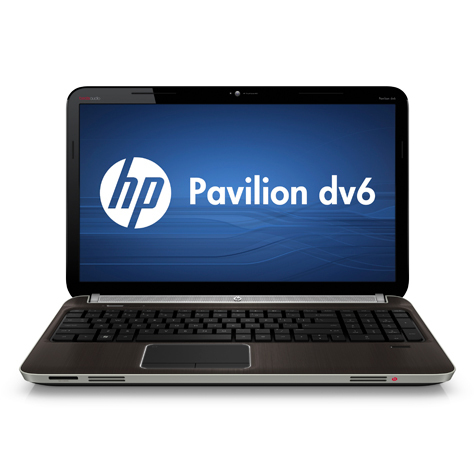 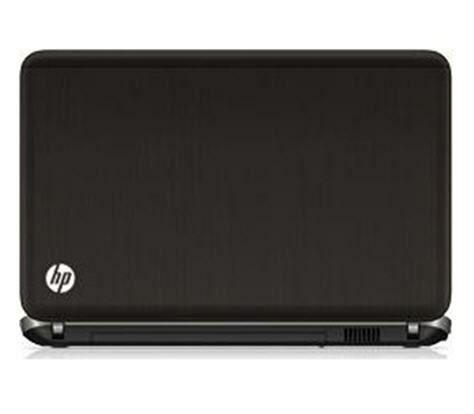 The Pavilion dv6-6090ee comes from HP's Home Notebook range and is the first Sandy Bridge-based desktop replacement we've received from the technology titan.